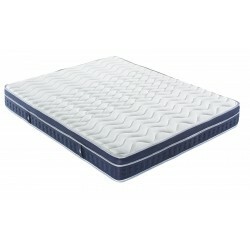 Pocket spring mattress with a shape memory mattress topper with technological ticking Biorytmic. Height 26 cm. 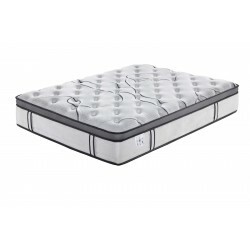 The mattress Boréal will delight you with its combination of shape memory and technique of pocket springs. The mattress President will delight you with its combination of shape memory and technique of pocket springs. 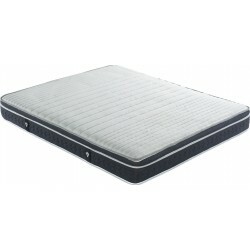 The mattress President offers luxury services and comfort worthy of the highest levels of requirements.